I am guilty and I am admitting it. I almost didn’t make it to Bible Study today. An early work call, another one tightly scheduled after class, I almost bagged it….certainly Satan would have loved for me to do so. But if I had, I would not have found myself in the midst of the Holy Spirit – as He was surely praying for me to yield to His proddings. So off I went, iphone speakers attached to my ears on the tcon whilst I loaded the trunk with laptop, lunch and bible…Praise God I can multitask. (heck, I am even writing this blog on my lunch hour ;). Anyway, my first call ended just on time for me to walk into lecture and the surprise speaker was a woman whom I deeply respect and enjoy. The lesson was on James 5:13-20.…but her emphasis was on prayer. Not the whimpy, now I lay me down to sleep stuff, but the fervent, dry up the sky’s, Lord move the mountains type. She caught my attention. I was convicted that due to all the busyness of my life, my priorities can be rather earthly and my prayers frail. Honestly, do I pray fervently? Nope. I frequently myself in that mode only when something awful is present in my life. The question is why? I don’t know why the power of prayer moves the heavens, but as Elijah can tell us, it does. Prayer is an act of worship, of contriteness, of patience and of submission. All that is good in the presence of an omnipotent God. In James 5 we are told to pray if we are in trouble, if others are in trouble. If we are sad, if we are happy. Are we sick, pray over that as well. If we or others are sinning (of course we are), confess that and pray over that too. We are to pray for healing, wisdom, discernment, peace. 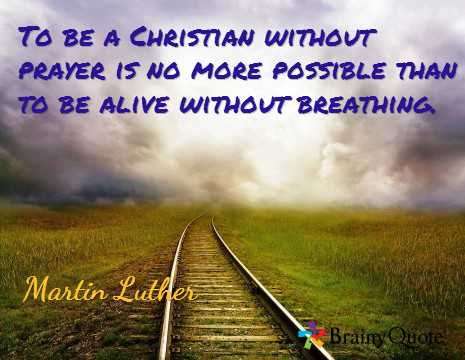 We are to be FERVENT in prayer in all ways – petitioning and praising….whew – can we talk? We are to bring all things, big and small to the Lord. Do not limit our prayers, do not limit our understanding of God’s concern. Need a parking space? Well, why not ask? Need special help with an errant child? Get off your email and on to your knee – mail. Elijah’s prayer for no rain resulted in God closing the sky for 3 years and 6 months! Now that is fervent! Websters dictionary explains fervent as having or displaying a passionate intensity. Synonyms for the same are: impassioned, intense, vehement, ardent, sincere, fervid, heartfelt. 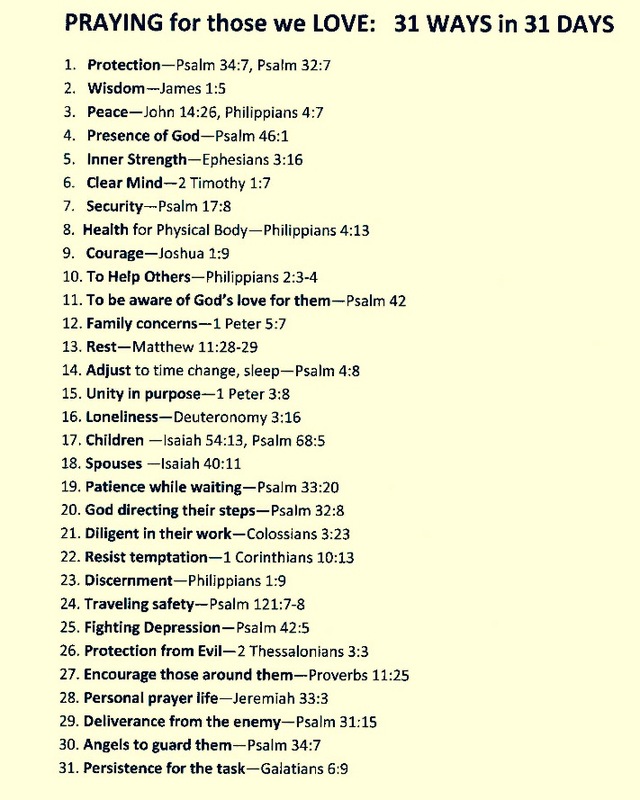 These adjectives do NOT describe my prayer life…how about you? If only I could pray like Elijah….He was a servant of the Lord who prayed for the repentance of the nation of Israel. He had a real heart for God’s children and desire to do God’s work…but you know, today’s lecture reminded me that I can do the same. So, at the end of class we were challenged to pray differently. We were even given a little bit of help to do so. I can start by praying for the ones I love, and move on to include the other ones God loves too. ← Do I Speak His Language?